Alaina is my crafty child. She can make anything out of what most of us would consider trash. 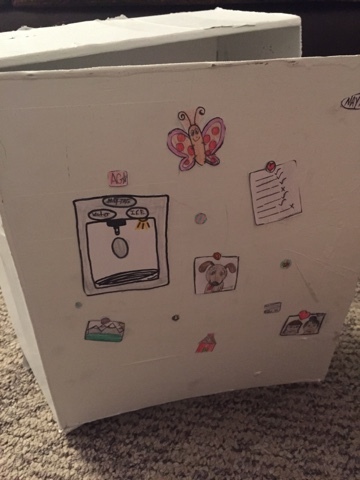 This was a box we received in the mail, I was going to throw it away but Alaina decided she wanted to paint it and turn it into a refrigerator for her American Girl dolls. 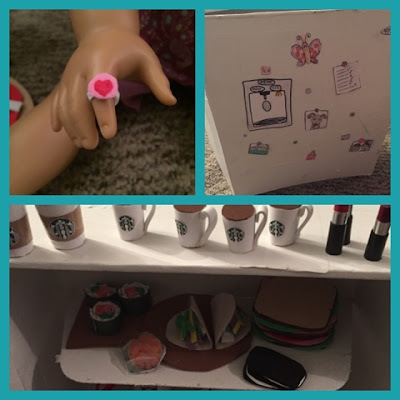 She had made some Starbuck coffee cups awhile back and she decided to make some other food to put inside. She used the end flaps from the cardboard box for shelves inside her fridge, and she used craft foam and a couple of different types of paint to make her food. 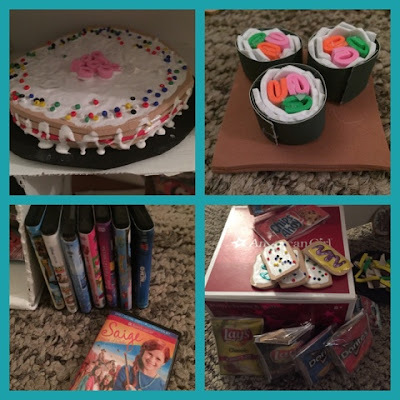 The top left picture is a cake and the next one is sushi. 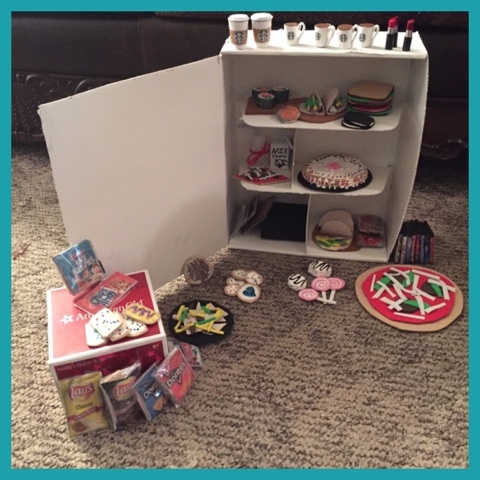 The DVD boxes she had made previously and the last picture she has bags of chips, cookies, and Pop-Tarts. 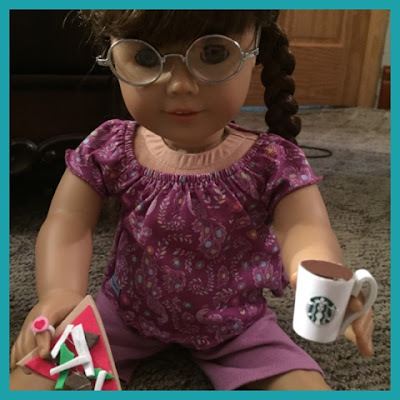 Here is her doll enjoying a slice of pizza and a coffee from Starbucks. Alaina even made the doll's ring. She also made tacos, lunch meat sandwiches, and ice cream sandwiches. 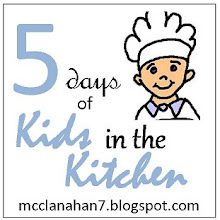 I'm not sure what she is planning on making next, but she loves making these little things. 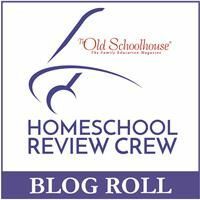 She found some of her ideas on Youtube and others she came up with on her own or by looking through the American Girl catalog to get some idea.